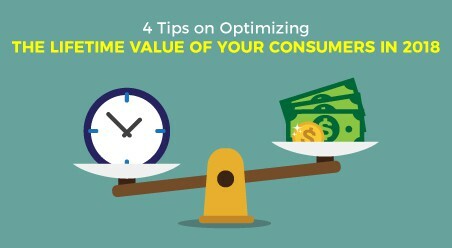 We all know that customer acquisition is ten times more costly than customer retention. 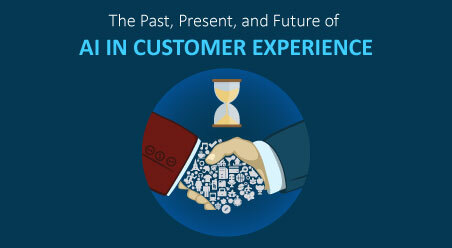 This is precisely why every company is more driven towards retaining its existing customers. However, considering the needs of the customers that is very dynamic, customer retention strategies that work today does not necessarily hold value tomorrow. So as we pull down the curtain on 2014, it’s time to question – will the present customer retention strategies work in the coming year? 2014 marked a significant time when it got officially declared that more people now use smartphones and tablets to access the internet than personal computers. With this fact, it became unambiguously clear that very soon customer-service will drift away from desktop and laptop to mobile. And the businesses who studied this underlying message quickly jumped into having a first-rate mobile presence. In the coming year 2015, it’s sure that this trend will gain a tremendous momentum. Businesses will move on to responsive web designs, which hold compatibility across all devices. This will empower them to hold on to customers as they switch between devices. Most importantly, it will help in higher customer retention rates because when people know they can access a site on the go, they’re more likely to keep coming back there for more. So inevitably, opting for a responsive web design will be high on the priority list of every business entrepreneur. Instead of listening to commercials & jingles, today’s customers rather prefer to discover for themselves the benefits of a product or service. And one of the best and easiest ways that have surfaced for the customers is social media. They are engaging in conversations in different social media channels to gain an insight into the probable products and services they are planning to buy. So one can say that social media has become the most dynamic medium that shape customers opinion. And looking at the never-ending hype of social media – it’s clear that this fad will continue to grow in the coming decade. Consequently, social media marketing will take a BIGGER shape in 2015. Every marketer (in some or the other way) will have to participate in social media marketing to incite and guide their targeted customers conversations in the right direction. Social media marketing tools will raise high in demand. However, we suggest, not investing in standalone social media marketing tool but in unified business growth software like Cloud CRM solution that offers social media monitoring. 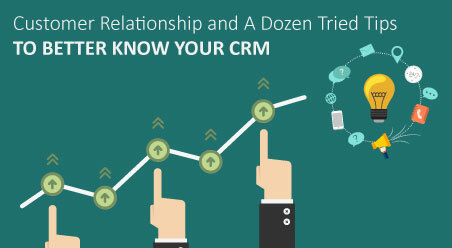 Social CRM software will eradicate guesswork out of social media marketing and make it more precise. It’ll be easy for the marketers to manage data points and tailor maximum social output. 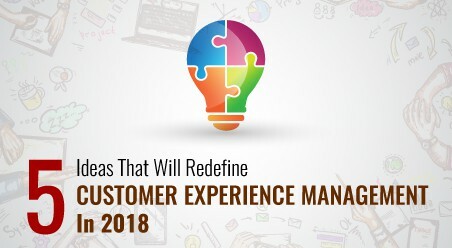 In view of the fact that customers are using a number of devices and routes to engage with a business, it has become no less than an obligation for the companies to offer a seamless experience across channels. While companies like Amazon have been the early pioneers to offer omnichannel customer experience, a number of fast growing small and medium-sized companies are doing likewise. 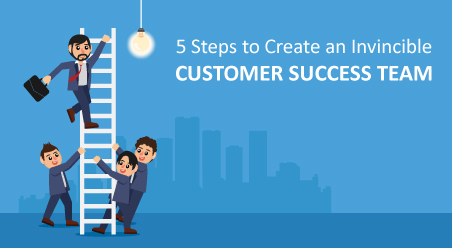 They are offering a number of customer support channels to ensure that their customers receive prompt and effective support, irrespective of the path they choose. 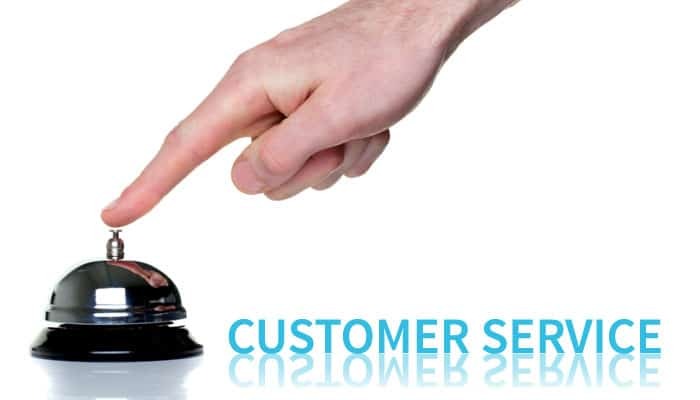 Going forward in 2015, omnichannel customer service will become less of a luxury, and more of a necessity. With more and more customers making purchases via multiple channels, this kind of support will be required from every company. 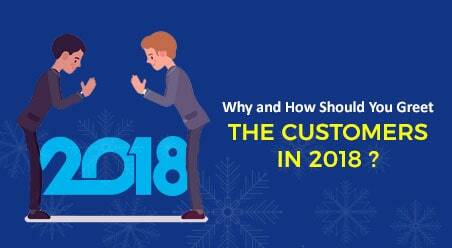 Why and How Should You Greet the Customers In 2018?